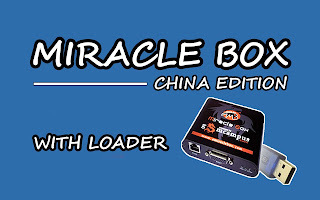 Miracle Box v2.27A with loader 100% working without box, Miracle Box v2.27A with loader full version free download. Windows 7 / 8.1 /10 all version with both bit version supported. * No Need Extra Activation * No Need Credit * No Need Extra Pack. # More then 400+ Model Supported. # Support Pin / Password / Pattern / Google Account / Knock Code Unlock. # More then 450+ Model Added. # Advance Function for Advance User. # Thousand of MTK Mobile Can Remove FRP. 8.CDMA Add LAVA-C180 SP-Unlock New Flash ID Support. 9.CDMA Add LAVA-CG142J SP-Unlock New HW-Ver Support. # New Flash ID Supported. # We Update regularly for provide you Improved Features. # SPD NEW 7731 GEA ID ADDED. # MTK Improve Clear Setting/Frp. 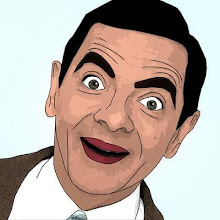 # Server Connectivity More Fast. # Fix software TIP info and BUGS. 1.Android Add Motrola FRP Reset. # Reset FRP Motrola & Various Other Mobile with Same Signature. # Improved with More Power. 3.MTK Add 6735 New IC Add support. # Read Firmware / Write Firmware (Bin). # Read Firmware / Write Firmware (Scatter). # Format / Reset / Other Mtk Function Support. # Imei Repair / Read Pattern / Phone Book Export. 4.MTK Add 6580 New IC Add support. 5.MTK Improve Read Info and Read Moblie Modle (EMMC). # MTK Read Info & Read Flash More Fast. 6.SPD Add 7731 EMMC (New IC). 14.SPD Improve Scan Mobile Port. # Improved Detection Mobile Driver More Fast. # Improved .PAC Write Support. 3. Run as administor "Miracle_Box_Loader"